"My dog won't sit still for a picture"
"My dog gets distracted, is nervous, is too young, too old....."
Does any of this sound familiar to you? 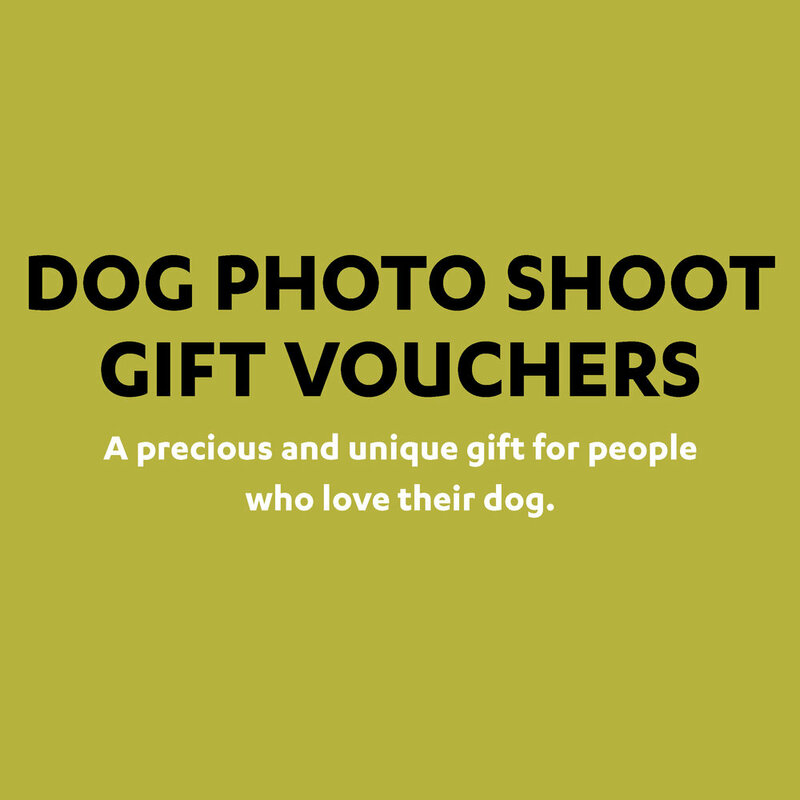 With my relaxed outdoor photo shoots for dogs you don't have to worry. 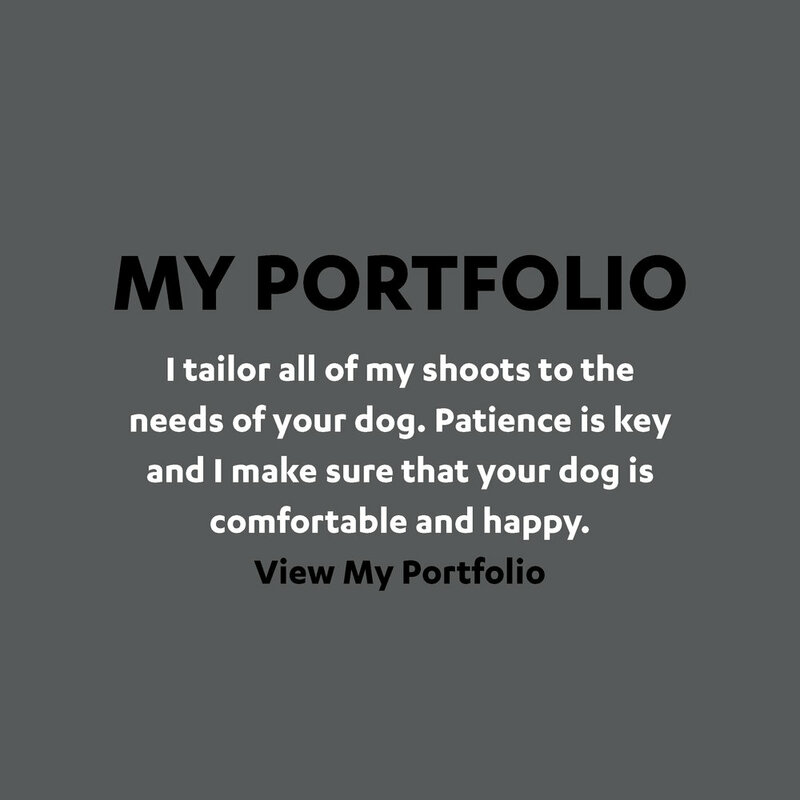 My shoots are always tailored specifically to your dog and what makes them happy and relaxed. but everywhere in between and I do travel UK-wide. I am now offering a framing service. Get your favourite images delivered framed and ready to hang straight to your door. All hand-made to order, FSC-certified, in Somerset by a small team and assisted by myself. I was really happy to have my image of Deefa and Toffee be shortlisted in these awards.